Home / STORE / Hearts / Flower Hearts. 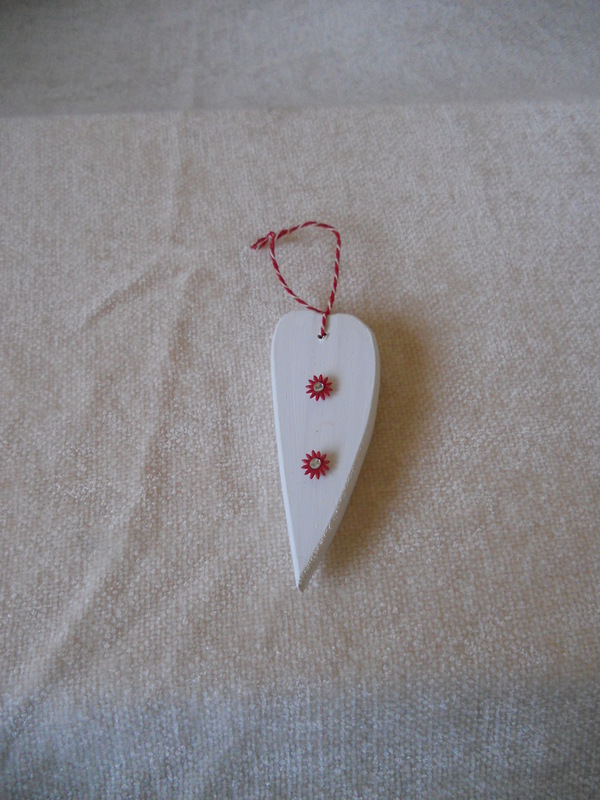 These charming hearts are decorated on both sides with little red flowers freshly picked by the Nisse. Inside each flowers petals hides an imitation diamond.